Full-time clerical staff at many government schools will be provided by private employment agencies instead of being engaged through the usual recruitment procedure, Times of Malta is informed. The move is aimed at filling school clerk vacancies that have been vacant for years, Education Ministry sources said. 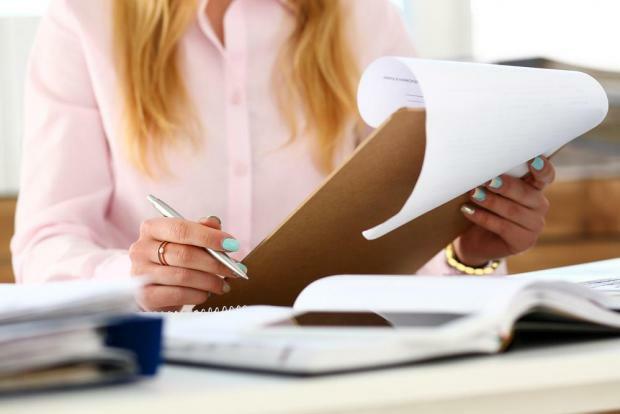 “There are 150 vacant clerical posts at various government schools, both at primary and secondary level, that were never filled over the past four years,” a senior government school official told Times of Malta. Farming out the service was preferred to issuing a call inviting qualified candidates to apply, he complained. The ministry sources said clerks were deemed to be crucial in a school administration system and their quality normally determined how the place was run. Public servants working in schools complained to Times of Malta the latest move could mean the people provided by the employment agencies might not be up to the standard required. They noted that, in the past, only qualified personnel who would have successfully sat for an examination would be recruited. “We fear that the level of those joining our schools will be much lower that what we have now”, they said. Employment agencies making the cheapest offer would get the contract and that could well mean low-quality clerks, they continued. An Education Ministry spokeswoman confirmed that contract workers would be engaged in line with rules precluding precarious work. Twenty-two assistant clerical support workers would be hired to serve at various State schools, she said, adding a call for tenders was published in the past weeks. “The duration would be one year with the possibility of the contract being extended on the same terms and conditions,” the spokeswoman said. She did not say why clerical staff members for State schools were not recruited according to normal Public Service Commission practices. It is not known whether the contract workers will be offered the same conditions as the other clerks at State schools although the Education Ministry said they would not be in the same grades as clerical staff. “Assistant clerical support staff were being engaged and the ministry did not have employees in the same position,” the spokeswoman said. Education officials said this latest move again demonstrated the lack of planning and direction at the Education Ministry. “Due to bad planning, we have already seen classes being replaced by mobile homes. Now we are seeing clerks being replaced by contract agents. “This does not augur very well,” a senior official remarked.